I have always believed that great Architecture is where time ceases to exist within and around its premises. Among the various building typology, Museums are the ones where truly time stands still, enraptured by its exhibits and pieces from history. As home to artifacts and valuables, Museums are also the home to our Culture and the stage to showcase the good and the evil of our civilization. They draw visitors of all ages from all places to walk down a memory lane and in turn provide invaluable insight to them which is not just seen but felt. Salar Jung, Museum, Hyderabad, India, is one of the only three national museums in the country and within its premises is the invaluable wealth of collections which dates back to many centuries, from many countries. The Veiled Rebecca by the Italian sculptor Giovanni Maria Benzoni, is by far the most stunning exhibit. Carved out of pristine white marble, the statue is a glowing testimony of man’s artisanship and creativity. Also within its premises is the English Bracket Clock, or the Musical Clock, as it is popularly known, is one of the prime attractions. It draws hundreds of visitors every hour, every day, in the atrium to see the bearded man strike the gong at the sixtieth minute of each hour. Fascinating as it sounds, it’s not the exhibits that left me in a sombre mood by the end of the visit, but the home in which they were housed. Salar Jung Museum attracts more than 13 Lakh visitors annually, about 4000 visitors per day, of all ages and nationalities. A clear indication of it being a major attraction of the city. My first steps into the museum, through the galleries as seen in this page were an immediate deterrent to appreciate the exhibits. Poorly lit and poorly air conditioned the galleries were more like a passage and much less of a space to enjoy and absorb the displays. Housed in display cases of glass and old laminate boxes, the exhibits looked tired and disinterested, as much as the visitors who meandered through the rooms with unclean windows and sagging grid ceilings. Somehow I could not stop comparing it to the old government hospitals. This building, built in 1968 for the purpose of being a museum somehow seemed to have become outdated with time and age. My experience as I covered one galley after another was awed by the exhibits but equally dampened by the premises. 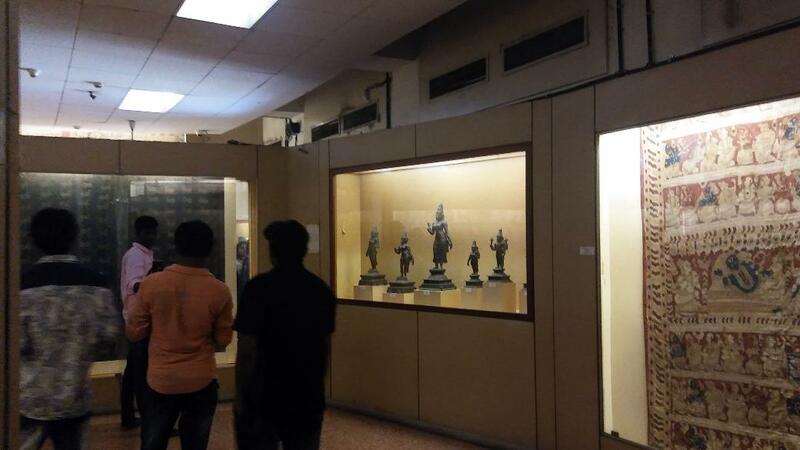 For an institution which has an income of about 1445.22 Lakhs INR per annum (www.salarjungmuseum.in) and saves close to ₹ 1 Crore annually after expenditures, it is hard to fathom the lack of upgrade of the interiors or the disinterest of it’s administrators in uplifting it. A museum necessarily needs to provide breathing space to its visitors away from the rigors of daily life to reflect and absorb the creative expression of artists and craftsmen. 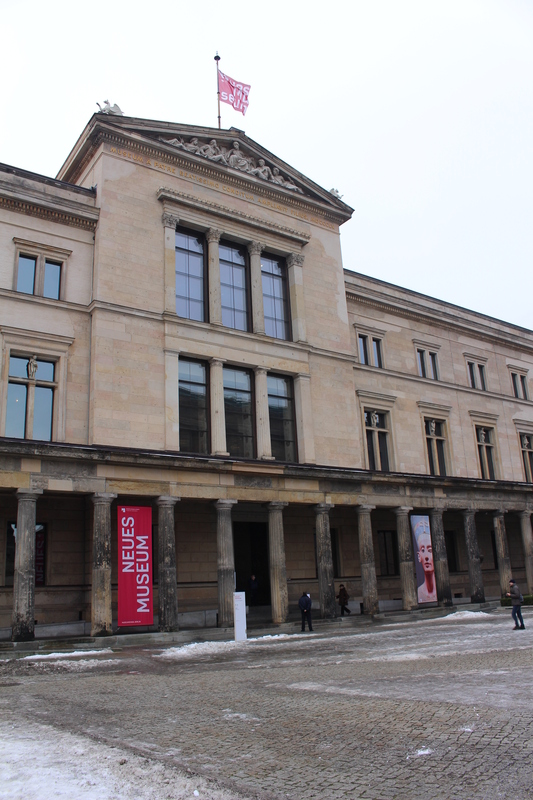 A museum within its walls protects, preserves and exhibits the past and culture of civilizations, bookmarking events and episodes which have shaped the world we live in. Every exhibit offers a story to its visitor, whether it is a landscape or a portrait, or an intricately carved vase or an embroidered cloth, each of them have a narration reflecting the society and culture at the time of its conception. Volume and space of the interiors plays an important role in enriching the experience of observing and their learning. They provide a visitor the comfort and security to immerse themselves into an exhibit, without worrying about the surroundings. 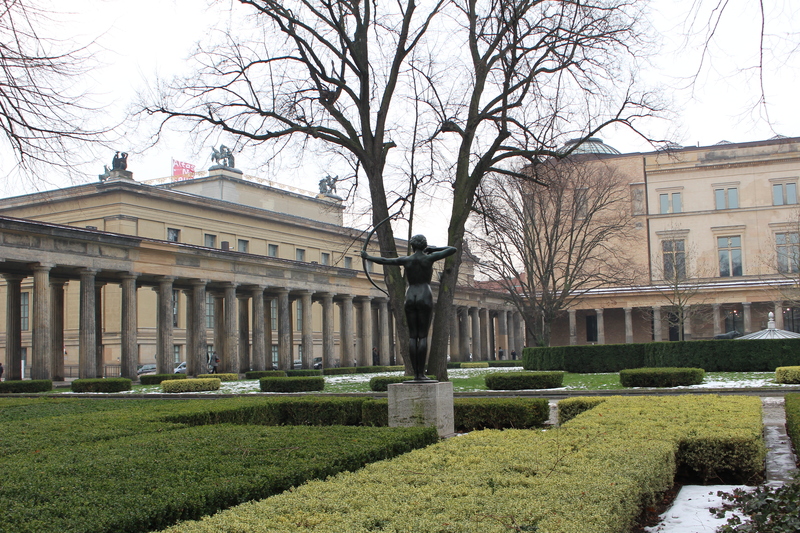 A museum thus plays a very important role in enriching the lives of the people who walk through its halls. The photograph above is from the Museo Del Prado, Madrid, built in 1785 to house some of the most valuable pieces of art in Europe. The large halls, wide corridors and benches in front of select works of art gave me time and space to relax and appreciate the works displayed. 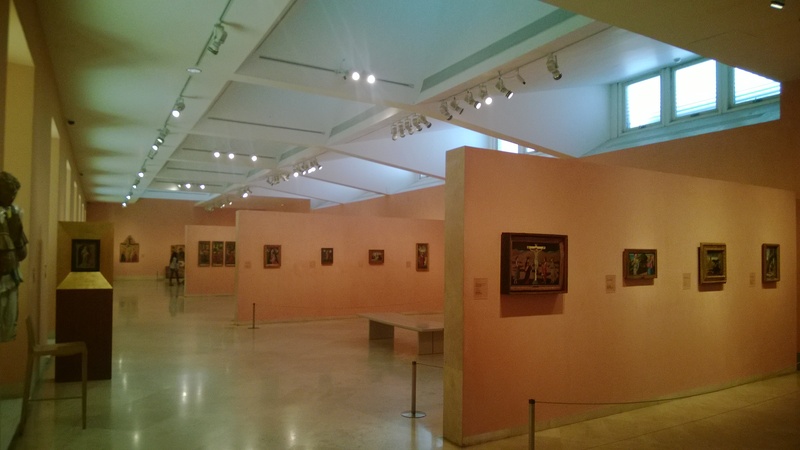 Given the usual volume of work exhibited in a museum, it is important to inculcate in its design the scope of the visitors to rejuvenate themselves as they move from one gallery to another. In the absence of which, the journey can become tiresome and overbearing, thus failing to serve the purpose of a Museum as a whole. 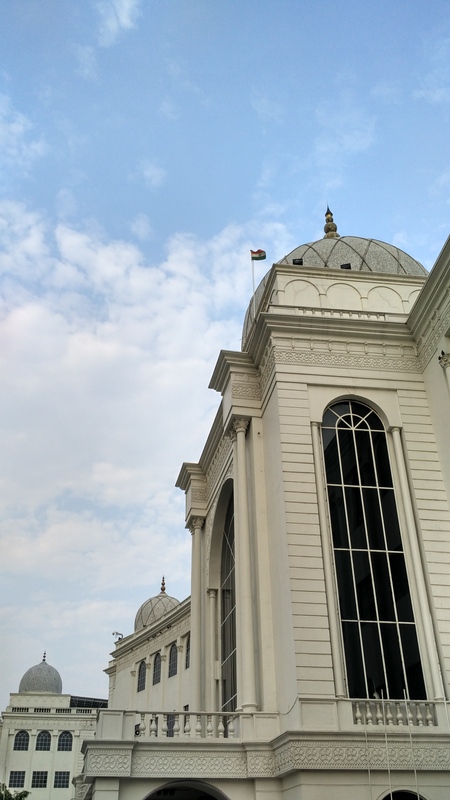 Salar Jung is an Architectural epiphany for museums in India. 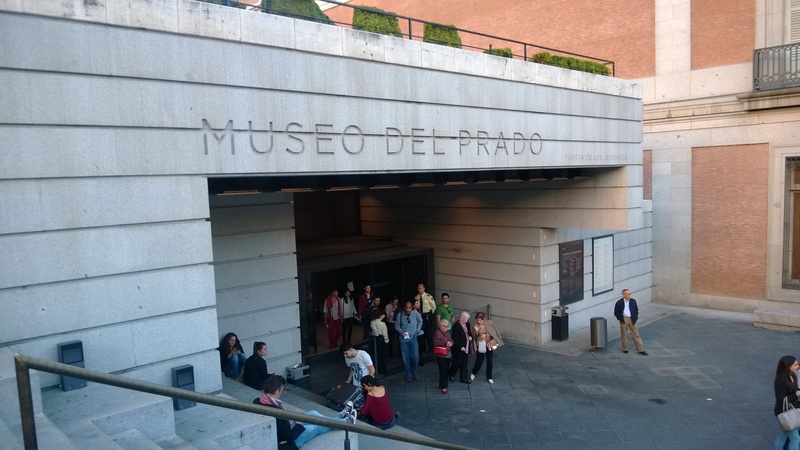 In spite of having a few modern buildings, most of our museums are way below mark of how museums are designed and built worldwide. For a museum in India, in addition to the points stated earlier in the article, it also has to cater to a much larger number of visitors. 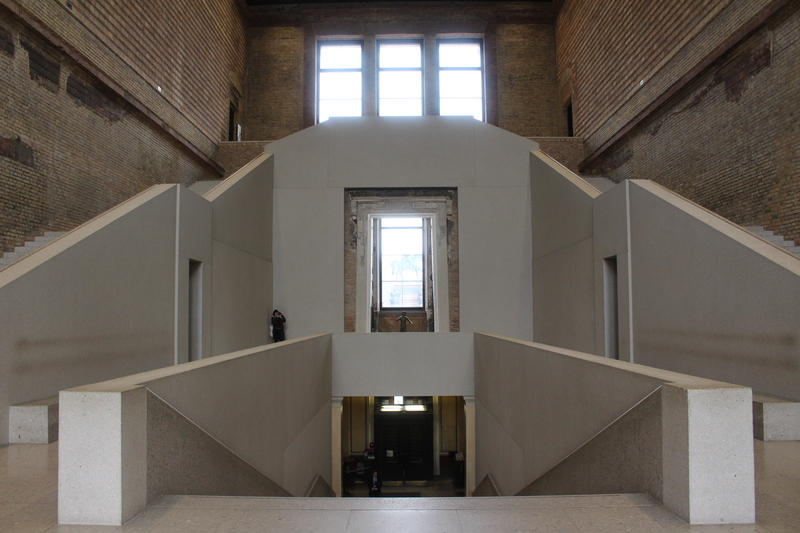 Bifurcating routes within the museum, clear delineation between quiet and congregation spaces, spaces to cater to varying interests of people of all age groups should be part of the building design. In India a museum is more than just a place to house artefacts. Since they are affordable to most citizens, they are also a place of meeting, spending free time and possibly some learning. The Architecture of such a museum has to look beyond the main objective and inculcate within its premises, spaces and volumes which can satisfy these requirements without failing to fulfill its principle objective. The opportunity to design a museum is more than a dream come true for any Architect. 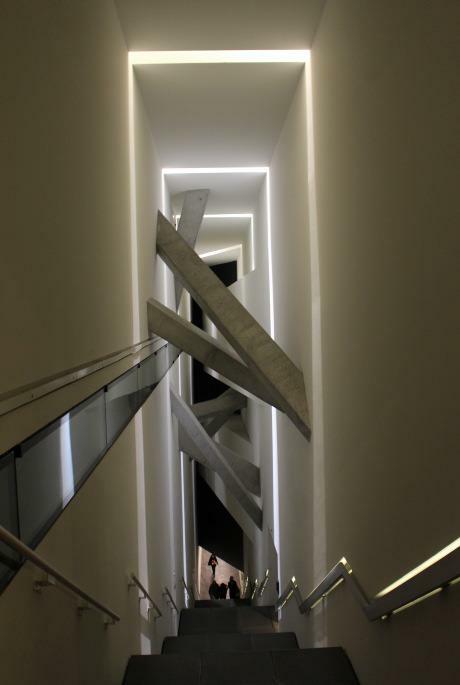 Nearly all eminent Architects have sometime or the other delved into the design of a museum, which in some way is the epitome of their Architectural expression. Such expressions are not always limited to Greenfield projects, but also involve renovation of existing buildings. 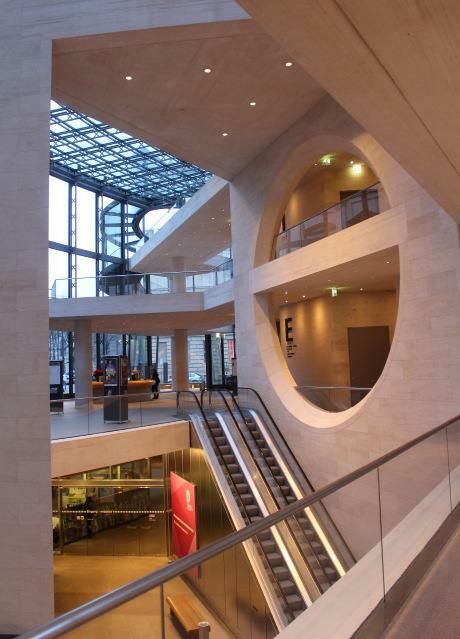 The extension of German Historical Museum by I. M. Pei and Neus Museum by David Chipperfield Architects in Berlin are prime examples how space and function can be redefined to meet the primary requirement and then go beyond it. 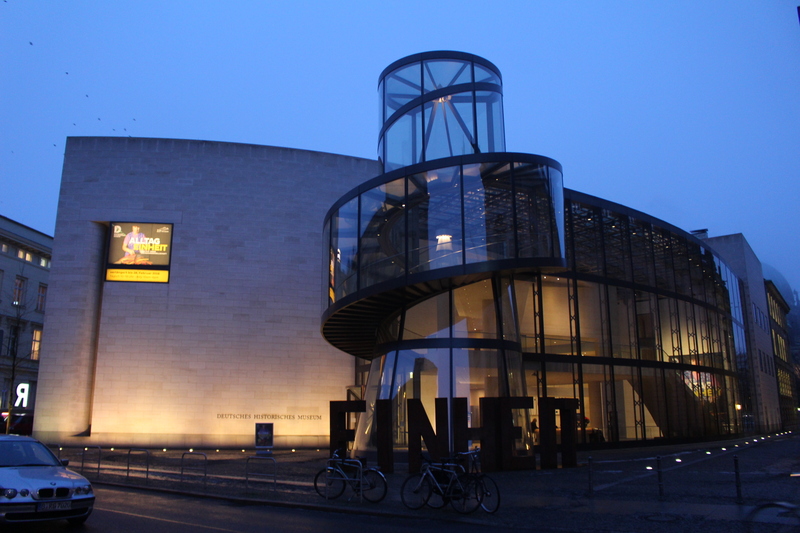 The Jewish Museum, Berlin is an example of how the building, its form and spaces can become an exhibit itself, in addition to its contents. Museums present the opportunity for people to intermingle and communicate beyond the realms of religion and politics. they help propagate secularism and bring people to a common cause which is intellectual in nature. Museums are an opportunity to help attain cohesion between communities and age groups. What we need is for them to be developed or redeveloped to attain effciency, which will contribute socially to the nation to impart knowledge and harmony. Architectural Internships in India – How can the situation be improved?